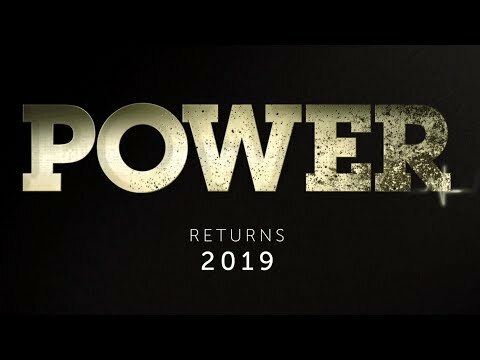 From Executive Producer Curtis "50 Cent" Jackson and show creator Courtney Kemp Agboh (The Good Wife) comes Power, a visionary crime drama set in two different worlds - the glamorous New York club scene and the brutal drug trade. 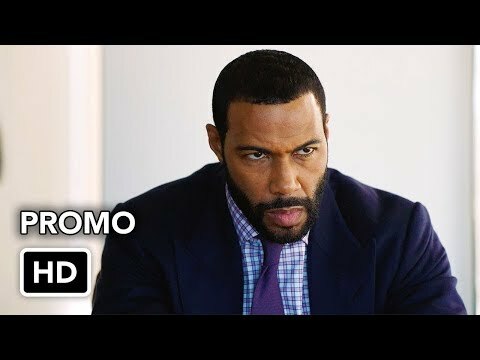 Season two picks up right where it left off: James "Ghost" St. Patrick doubling down on his drug business to save his nightclub and dream of a legitimate future. 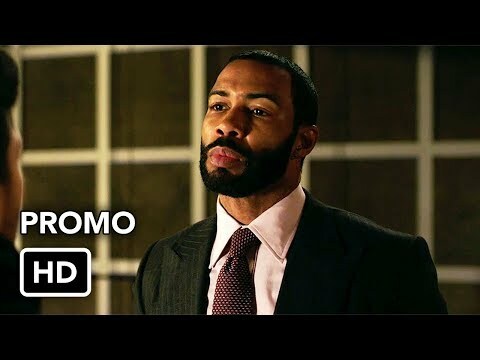 Ghost's work troubles pale in comparison to juggling his relationship with his wife, Tasha, and his first love, Angela, who's also an Assistant US Attorney investigating his drug organization. 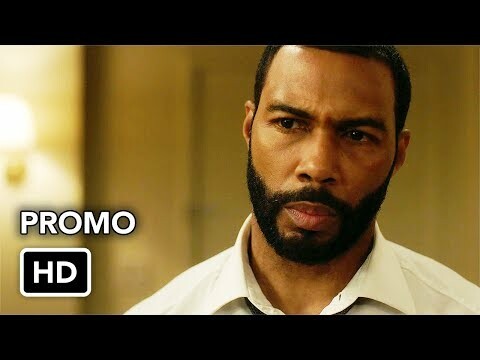 Season two has Ghost in a race against himself: Can he get out of the drug game alive before Angela discovers who he is? 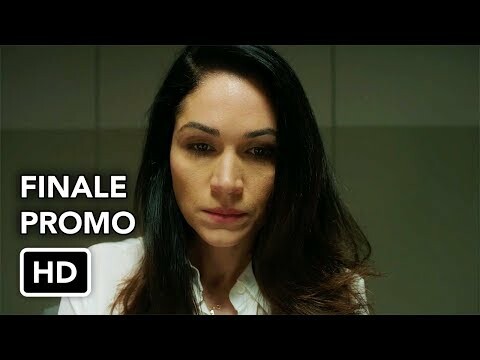 The new season will pick up on the heels of James "Ghost" St. Patrick's highly publicized arrest by his ex-girlfriend, Assistant U.S. Attorney Angela Valdes, for the murder of FBI Agent Greg Knox - a crime he did not commit. 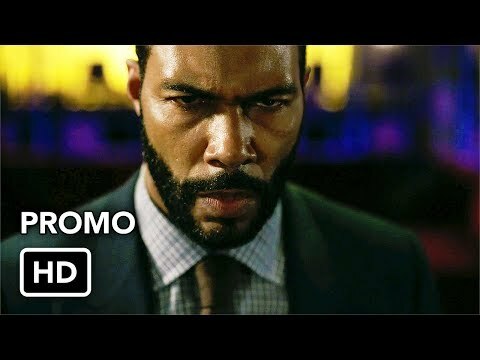 Ghost can't outrun his past choices and mounting enemies this season, which threaten his freedom and his family's safety at every turn. His fight for redemption brings him face-to-face with the Feds, the media, new allies, and old foes. But the biggest obstacle for Ghost remains himself and his internal struggle between the man he wants to be and the one he really is.